from Jeffrey Hamelman's Bread. One of those baguettes challenge that I took upon myself to find the best taste, right texture, crumbs, shaping, and scoring. With the numerous tries on baguettes, I was about to give up trying baguettes, I was just not able to get the right taste, texture, crumbs and everything a baguette needs to be. Until I saw one of TFL (the fresh loaf) member who attended SFBI (San Francisco Baking Institute)'s baking class. My heart tells me that I must try and I did. 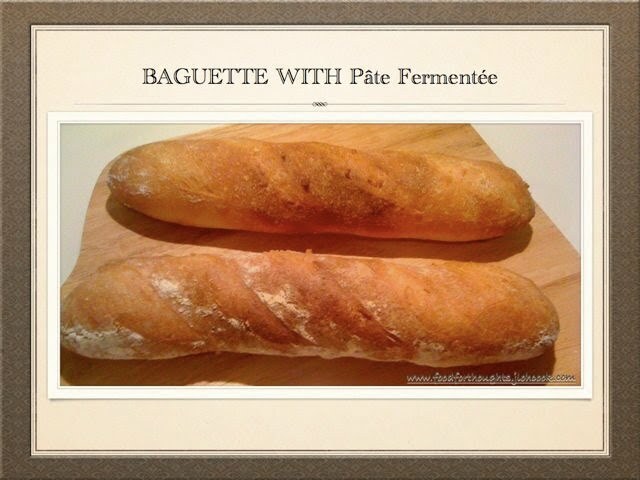 I chose Jeffrey Hamelman's Bread - Baguettes with Pâte Fermentée because I have not tried it. I've tried the poolish one, and was not very successful, in fact frustrated that my dough didn't pull together. 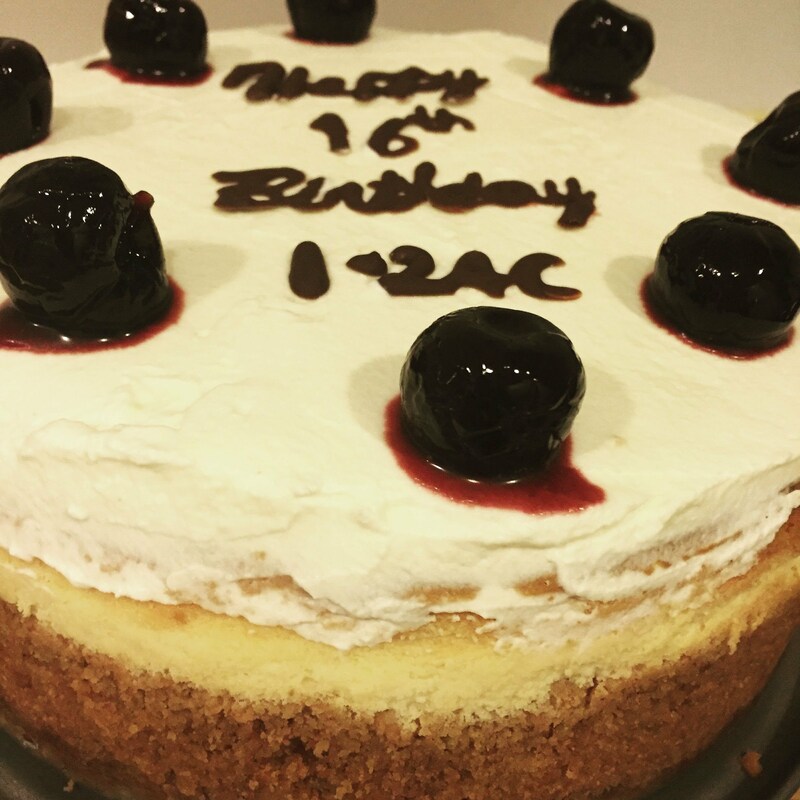 This time, I thought a Pâte Fermentée will be easier. To make the Pâte Fermentée, I prepared the day before. Mix all, set it aside for 3 hours on the counter top. The weather was really really warm, at about 33 to 35 degree celsius. I won't be baking until another 24 hours. Therefore, I decided to stuck it into the fridge. After 16 hours, I took it out. To make the main dough: Mix all ingredient except Pâte Fermentée, rest 10 minutes, and add in Pâte Fermentée. I had to knead for about 20 minutes by hand till the dough came together. 1st rise: Every 45 minutes, I did 1 set of stretch and fold. 3 times of 45 minutes. The dough was very well developed after that. Shaping: After the final stretch and fold, I split into 4 pieces, about 200-220g each. Each one fold into rectangle. Rest for 5-10 minutes. Did the 2/3 fold and 1/3 fold twice on the dough, and rolled to elongate it. I had one of them shaped into round shape. Proof: 1 hour as the weather is really warm. I put it in my living room which was air-conditioned at about 24 degree celsius. Scoring: I think I'm starting to get the scoring, still no ears, I don't know why. But it is much better compared to other times. Baking: 28 mins for 250 degree celsius. 10 minutes before baking, I poured 1 cup of hot water in a pan at the bottom of the oven. After loading, every 3 minutes, I spritz with water. After baking: I decided to keep the door ajar, and leave the bread in the oven for another 8 minutes. Its suppose to help to build the crispy crust. 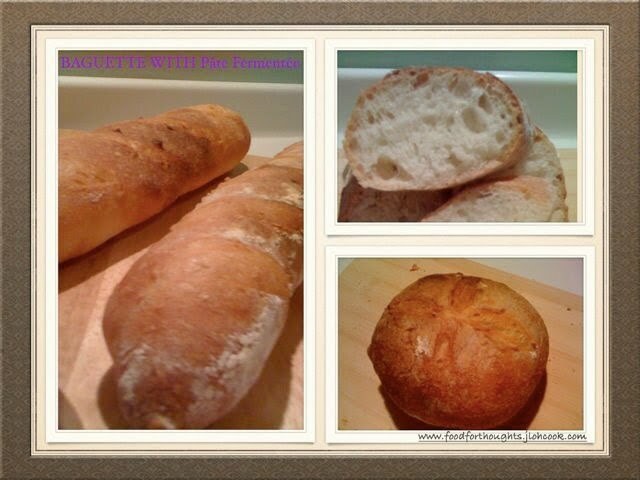 This baguette has a pleasant sweet taste, and the inside is soft, with slightly crispy crust, that's not too thick. The crumbs are still not as open as I like. I should have removed the parchment paper from the bottom after 3 minutes of baking. I think I'm getting there. Need a little more work on my steaming, scoring and probably folding. I'll continue to work on this formula. My family were very pleased with the taste of this baguette.